On April 6, Douglas College hosted Breastfeeding Education Day in the Aboriginal Gathering Place at the New Westminster campus. The event featured lactation consultant and Aboriginal Canadian midwife Stephanie George as the keynote speaker. George, an advocate for Indigenous health, has an extensive list of credits to her name as an educator. According to the college website, “Despite a busy Midwifery Practice, Stephanie continues to share her knowledge with health care providers and students through her roles on the National Aboriginal Council of Midwives, the Baby-Friendly Initiative Strategy of Ontario, and as an expert panel member of the Registered Nurses Association of Ontario.” She is also a Professor of Indigenous Health at McMaster University. 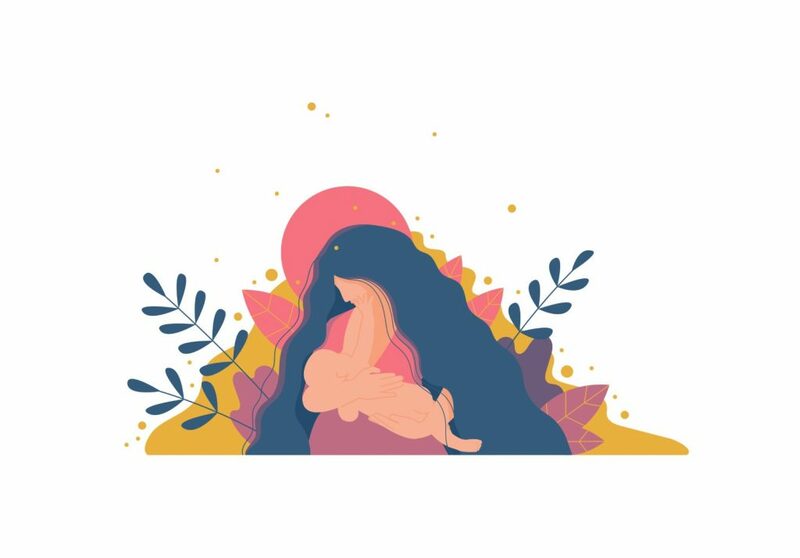 Workshops throughout the day focused on a trauma-informed approach to lactation education, with special care taken regarding issues of intergenerational trauma in Indigenous communities. The Breastfeeding Education Day event was organized as a part of Douglas College’s Perinatal Program. The program aims to provide education to ongoing education to all health professionals.